8 online coursesBuild a foundation for advanced Forex trading. Whether you’re brand new to trading or you just need to brush up, these 8 courses will get you started. 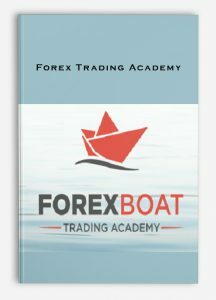 2 monthly webinarWith 8 years of experience, I’ve seen just about every Forex strategy there is. I’ll share those techniques with you, answer your questions, and provide new tips each month. Community of tradersWith over 2,500 traders in our community, you can chat about trading, ask important questions, and learn with the most dedicated Forex community on the web! 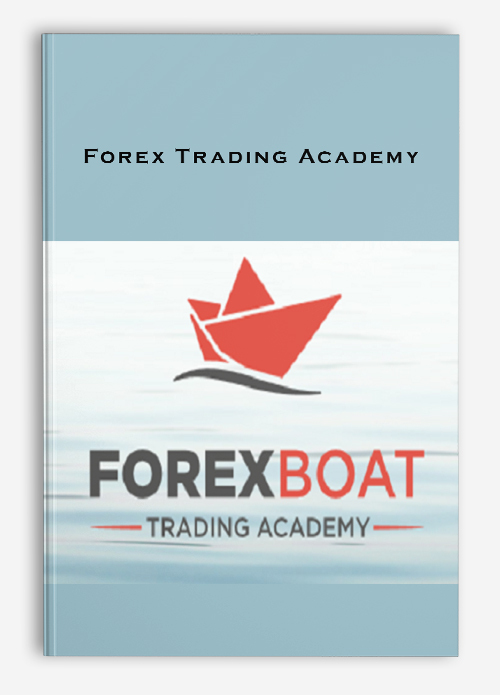 See what over 2,500 students love about our Forex learning platform. You’ll get powerful trading information sent directly to your email, and you’ll even get free samples of our premium content.